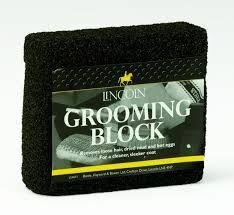 Fantastic hand held grooming block that removes loose hair, dried mud and bot eggs. Also ideal for removing hair from rugs,numnahs and saddlecloths. Essential for removing the winter coat from hairy natives!